Common diseases — like heart disease, cancer, and diabetes, and even rare diseases, like hemophilia, cystic fibrosis, and sickle cell anemia — can run in families. 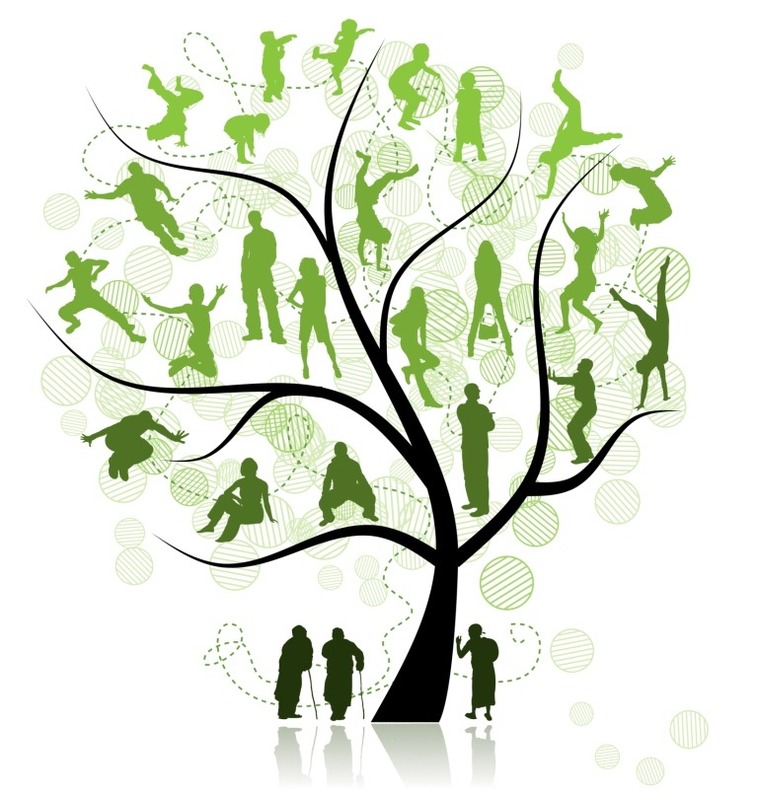 A detailed and accurate family history is one of the most fundamental tools used in medicine. Once complete, it can show a picture of the health disorders that may have moved through your family. A compilation of your family’s health history can be a powerful tool for you and your healthcare provider to use to predict any illnesses you may be predisposed to, such as heart disease, high blood pressure, diabetes, stroke, osteoporosis, asthma, or certain cancers (like breast, ovarian, and colorectal). A useful way to track your family’s health history online is with the Surgeon General’s Family Health Portrait web tool. If you prefer to gather and record your history by hand, a PDF version of the tool is also available in English and Spanish. Your health history should cover as many first-degree relatives (parents, siblings, children) and second-degree relatives (grandparents, grandchildren, aunts, uncles, nieces, nephews, half-siblings) as possible. Include information about major illnesses, chronic diseases, mental disorders, and substance abuse problems. It’s also important to factor in the age at which each disease was diagnosed, the age when each relative died, and their cause of death. Information can be collected via personal health records, medical records from doctors’ offices and hospitals, and birth or death certificates. These are usually found in the vital records office of the state in which the birth or death occurred. It’s especially vital to note any occurrences of the same disease in more than one generation, multiple relatives developing the same condition, or more than one type of cancer in the same relative. Note any disease that’s uncommon in a certain gender, and any relative who developed or died of an illness at an early age. If your family history indicates an unusually high risk of disease, your doctor may suggest genetic testing. For example, those with a strong family history of breast, ovarian, or colorectal cancer should consider genetic testing. BRCA1 and BRCA2 are the best-known cancer genes. By sharing your genetic background with your doctor, you can get advice on preventative measures to decrease the risk of a disease, like more frequent screenings, changes in diet, increased activity, or weight loss. They may even be able to detect a problem in its early stage when therapy would be effective.